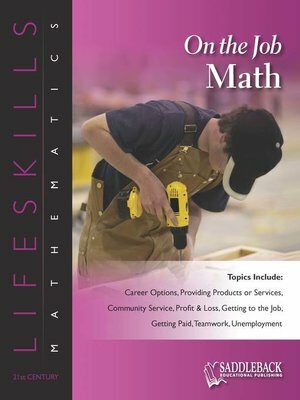 Each 2 page reproducible lesson in this series focuses on topics students are likely to encounter in everyday life. Practice problems involve estimation, equations, mental math, calculators and critical thinking. There are a variety of problem types and games used to sharpen critical thinking skills.